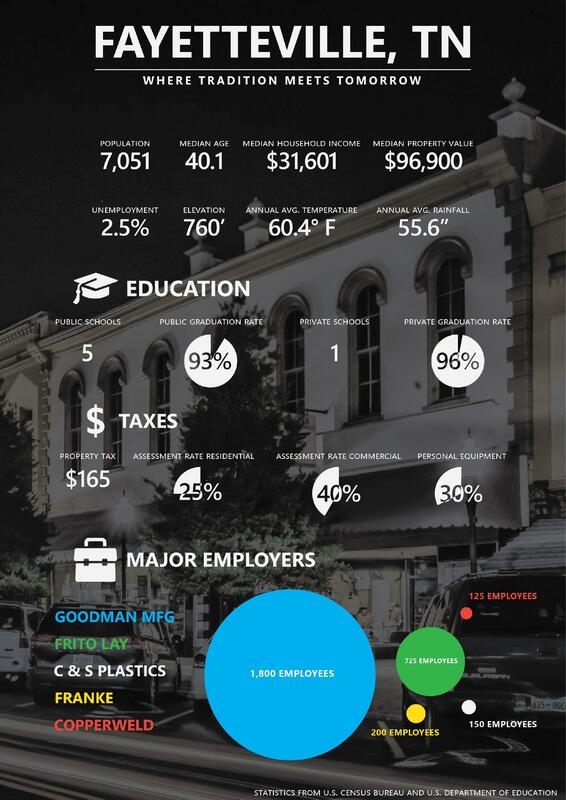 Main Street revitalization is a comprehensive, incremental, self-help economic strategy that focuses on developing public-private partnerships in order to enhance community livability and job creation while maintaining the historic character of the district. The Elk Valley Times Observer & News is a weekly newspaper serving the Fayetteville-Lincoln County, Tennessee, area. FPU offers a range of services including electricity, water, wastewater, natural gas, cable, internet, digital phone and more. FPU also hosts Channel 6, airing local programs. Covering High School sports in Fayetteville and Lincoln County TN! A group of dedicated young professionals living and/or working in Lincoln County, TN between the ages of 21 to 40. The purpose of the group is to promote and encourage social and career development opportunities in Lincoln County. Leadership Lincoln is a personal development program designed to motivate participants to develop leadership qualities.